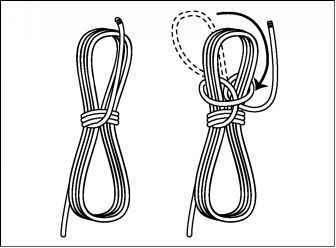 Tighten any shackles with pliers, and make sure that the fittings are secure. 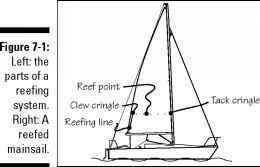 (Check out Chapter 15 on shackles and other rigging gear.) 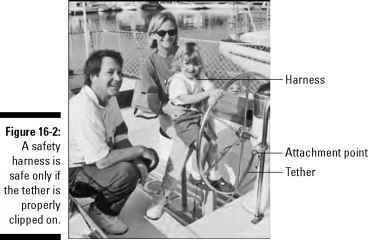 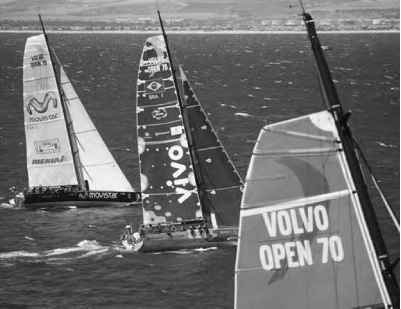 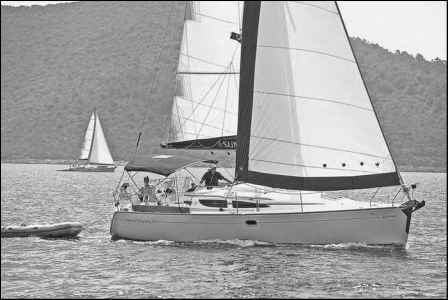 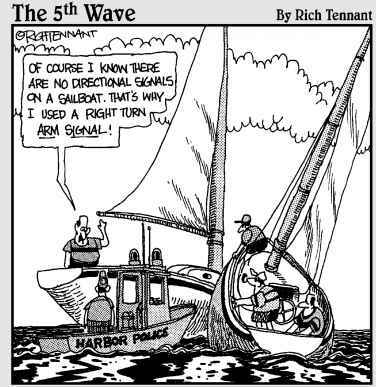 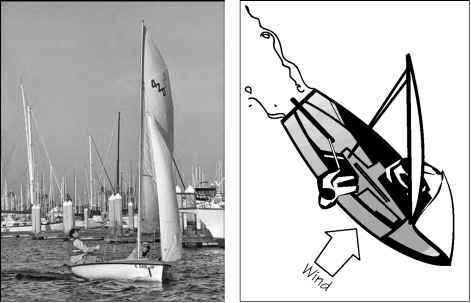 Some small dinghies have free-standing masts without any standing rigging. 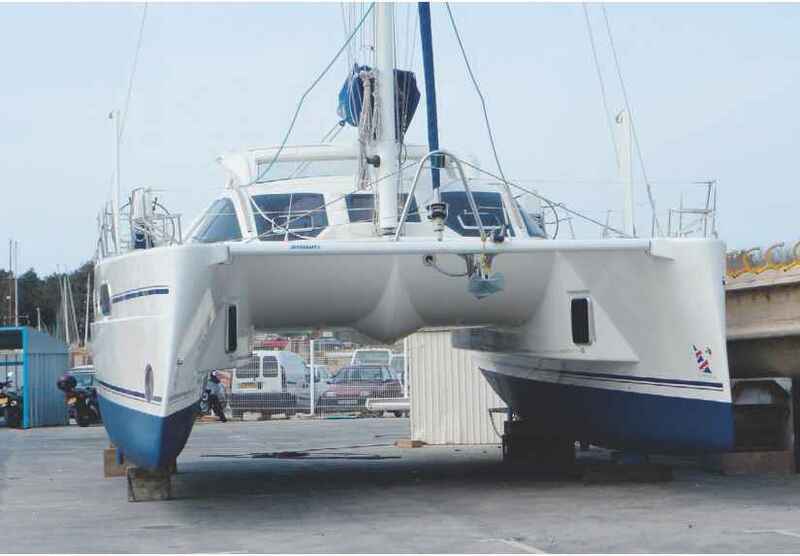 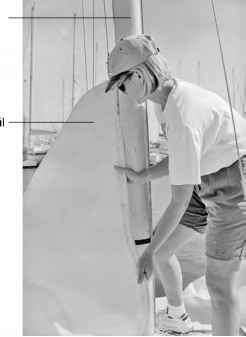 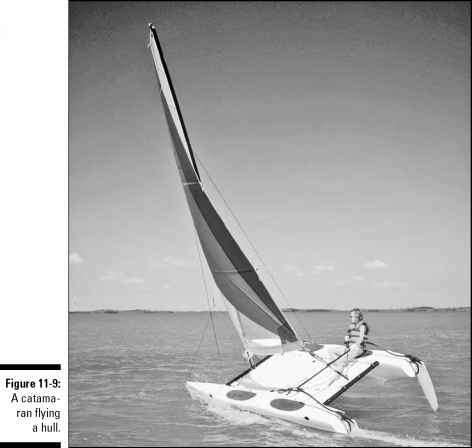 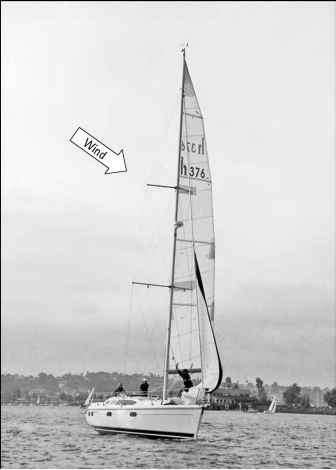 On these boats, you may slide the sleeve on the mainsail luff (the front edge of the sail) over the mast before putting it up, as Figure 6-11 shows. 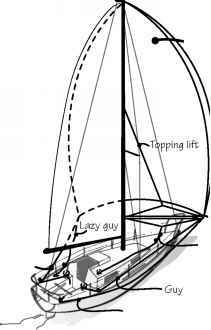 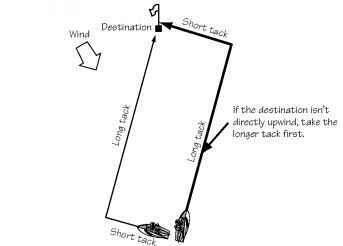 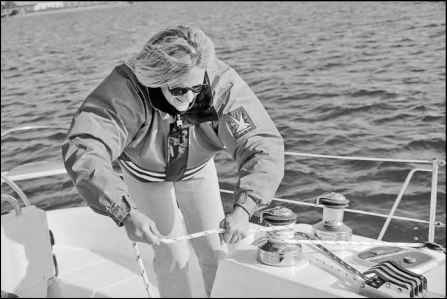 Rigging a Laser sail by sliding the sleeve over the mast. 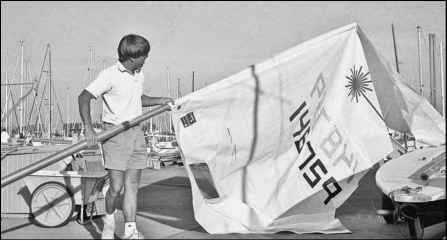 Rigging a Laser sail by sliding the sleeve over the mast.